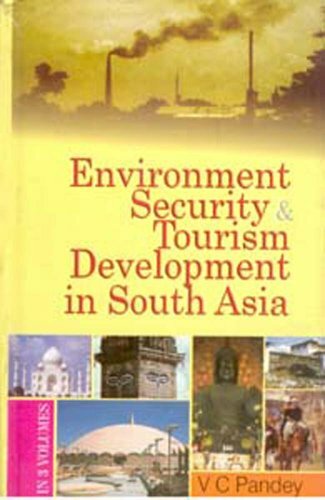 ENVIRONMENT, SECURITY AND TOURISM DEVELOPMENT IN SOUTH ASIA.3 Vols. Vol. 1: Environment Development in South Asia. Vol. 2: Security and Regional Aspirations in South Asia. Vol. 3: Tourism Development in South Asia.